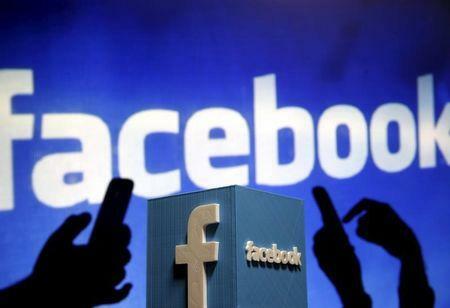 MUMBAI (Reuters) - Facebook Inc plans to scale up its service to offer free basic Internet on mobile phones, an executive said, after introducing the application in 17 developing countries over the past year. It offers pared-down web services for free to users, along with access to Facebook's own social network and messaging services. Facebook's blog post said that over the past year, the service had bought new users onto mobile networks on average over 50 percent faster and that more than half the people using Internet.org are paying for data to access the wider Internet within 30 days. "This is really a customer acquisition tool for mobile operators where the benefit to them of offering a very light amount of free data is to bring on more paying subscribers to their networks," Daniels said, speaking over phone from Nairobi, where he is attending a summit. "I would say India is unique in that respect and very much an outlier. In other markets, Internet.org has been embraced as a pro-connectivity initiative that has garnered a lot of support," Daniels said. A committee of the telecoms ministry set up to examine the issue of net neutrality earlier this month recommended that collaborations between mobile operators and content providers that enable "gatekeeping" roles should be discouraged.